"My claim could not have been handled better from start to finish"
"John Allanson and his team are fantastic!! Service with a smile and very thorough. All of our home and auto policies are with them because they provide great service." "John and his staff are wonderful. They really helped me process my auto accident repairs after I was rear ended. Mackenzie was particularly great working with me and listening to my pain. Thank you John and staff." "John and his staff always provide immediate, caring attention to me and my staff at Bay Area Canvas and Awning. We've been with Allanson Insurance for many years, and highly recommend John and his company." 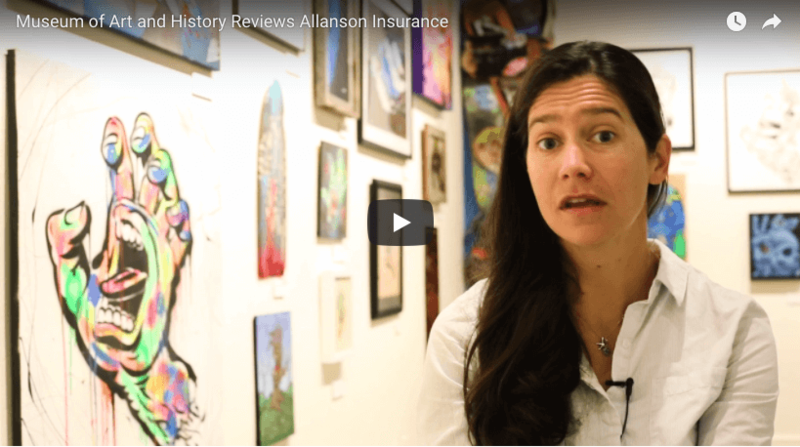 "I have been with Allanson Insurance Agency for almost 20 years. They have fantastic customer service and always go the extra mile for their clients. You get prompt, professional and courteous service. I highly recommend them for all of your insurance needs, whether it be personal or business."